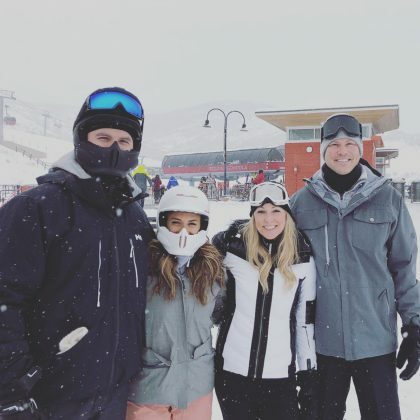 Jana Kramer enjoyed “#greattimes” in February 2018 with “#greatfriends” at Park City, UT, USA’s Canyons Resort. 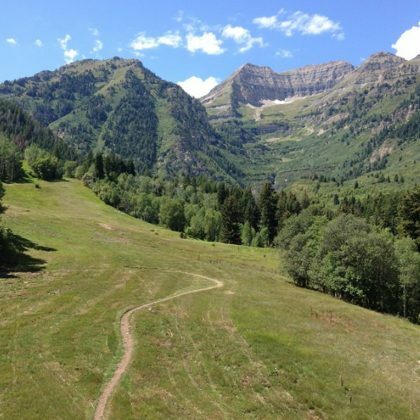 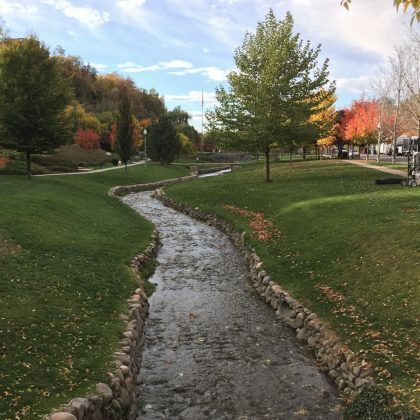 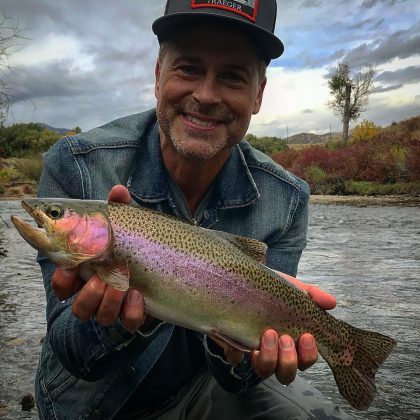 Rob Lowe went “#flyfishing” in the Mount Timpanogos waters on a “Great Saturday” in October 2017 and described his catch as “a beauty! 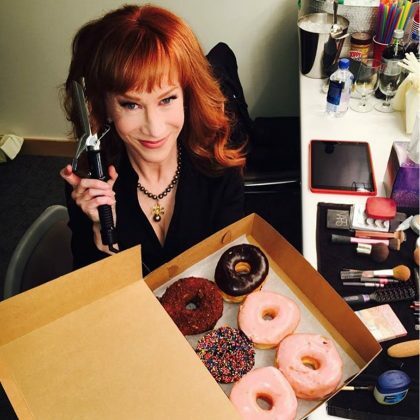 And a fighter!” before releasing it. 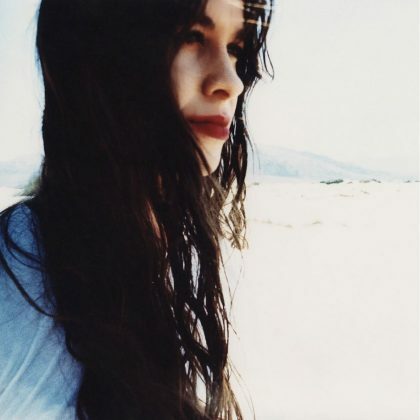 Alanis Morissette”You Oughta Know” music video posted a fun flashback photo in September 2017 from when she filmed her at the Bonneville Salt Flats. 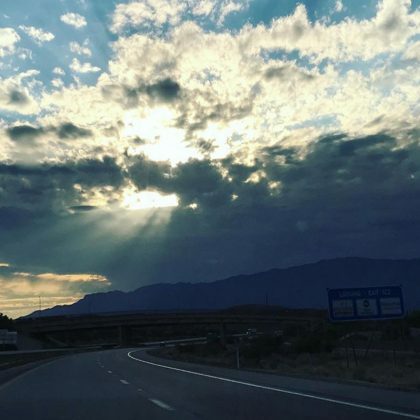 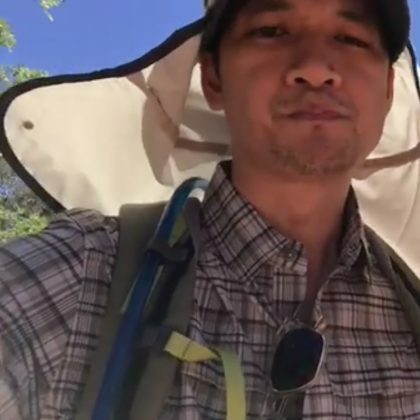 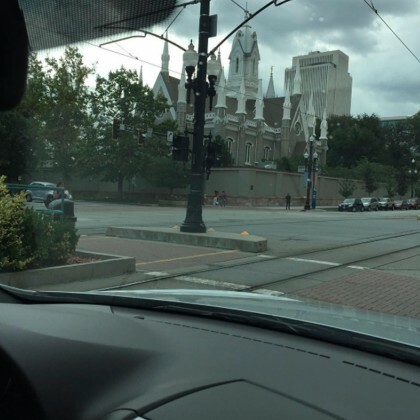 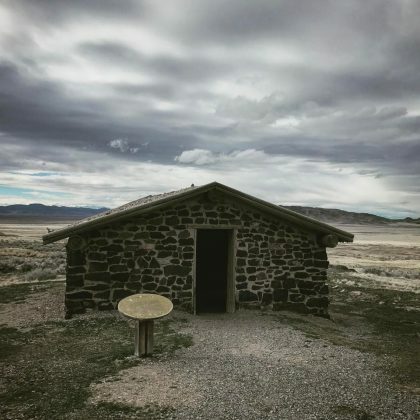 Harry Shum, Jr. was on the road in St. George in August 2017. 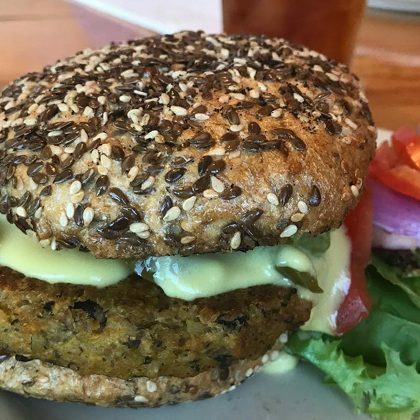 Tony Hawk tried “The TH” — a burger named after him — at Vertical Diner in June 2017. 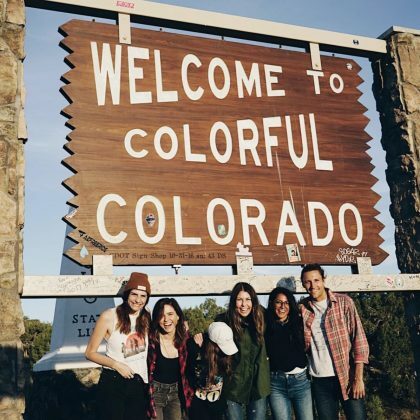 Sophia Bush﻿ stood with friends in front of the “WELCOME TO COLORFUL COLORADO” sign at the Colorado-Utah State Line in May 2017. 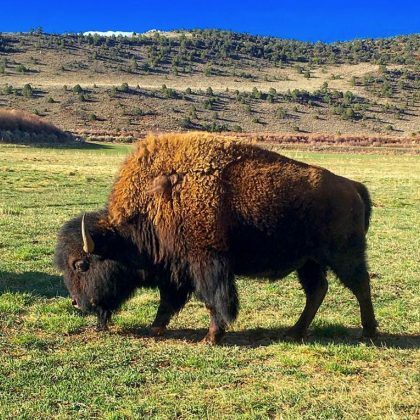 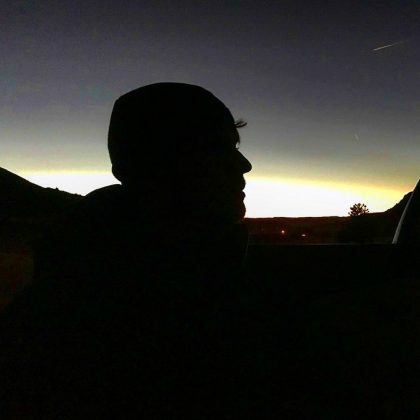 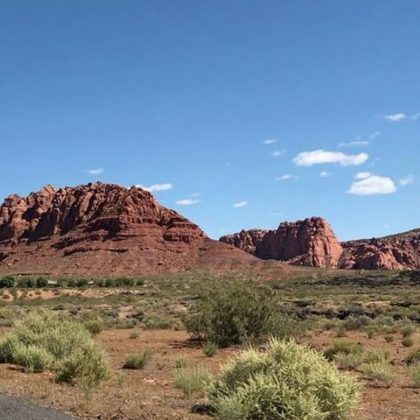 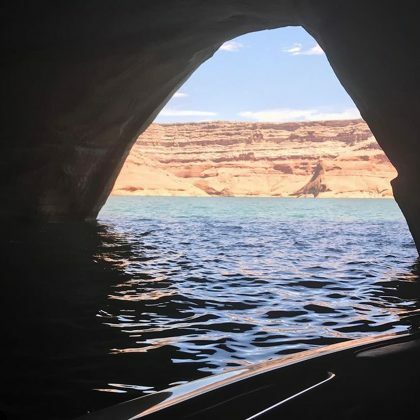 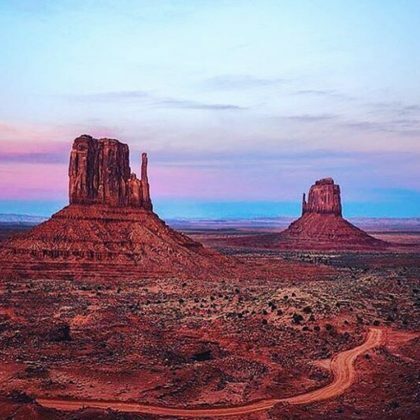 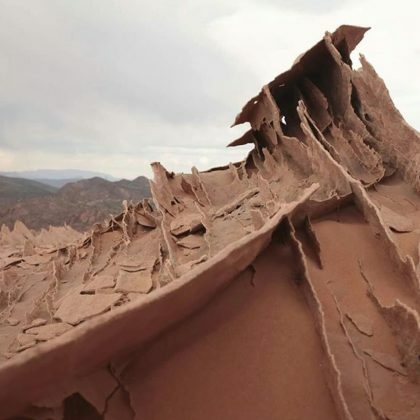 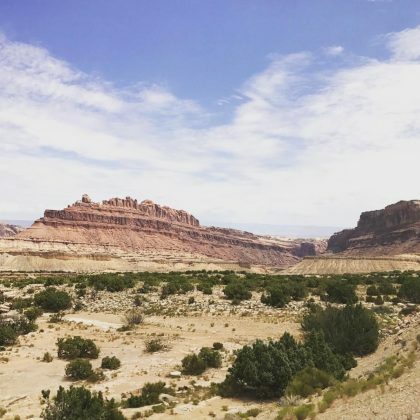 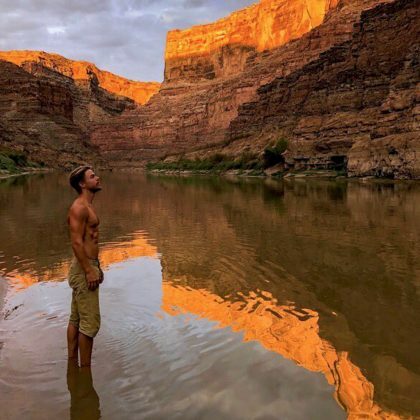 “This was my view this AM” is what Jack Osbourne when he was checked in at Snow Canyon State Park in May 2017. 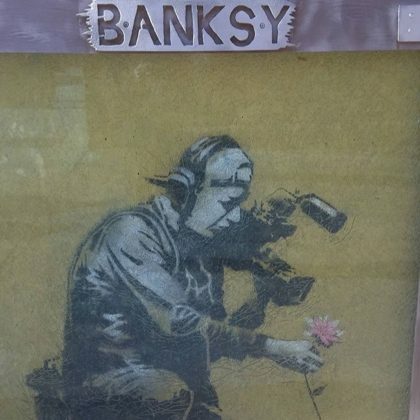 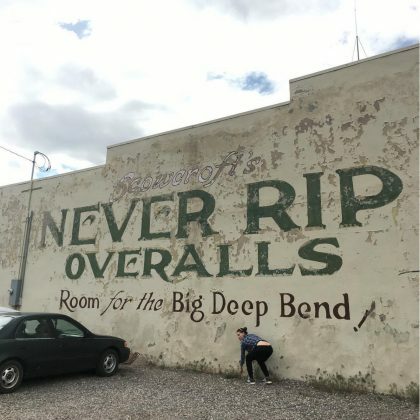 Nolan Gould﻿ stopped by Banksy’s “Cameraman and Flower” on the wall outside Park City’s Java Cow building in April 2017. 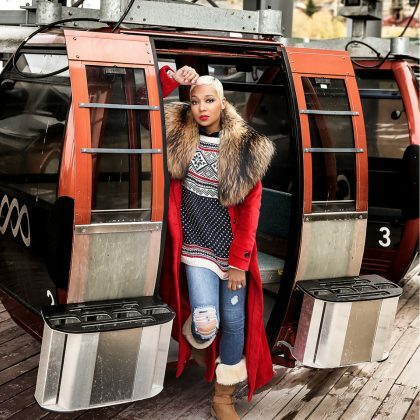 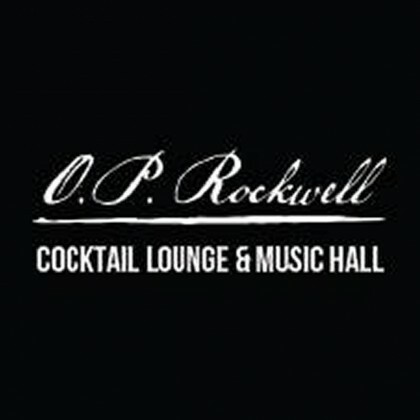 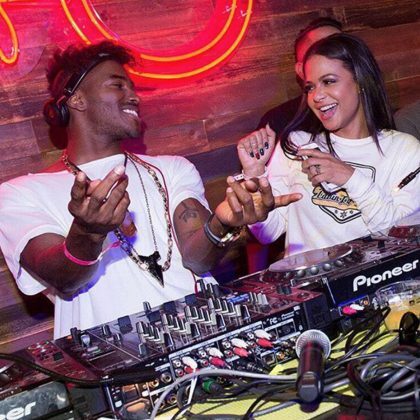 “Spinning in Park City” is what Christina Milian said about living that “DJ life” here in February 2017. 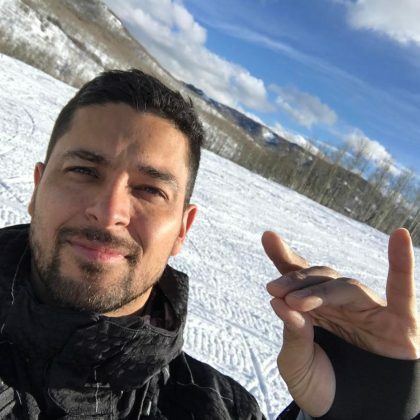 In January 2017, Wilmer Valderrama shared a “#Flashback to our NYE vacation” snowmobiling in Oakley. 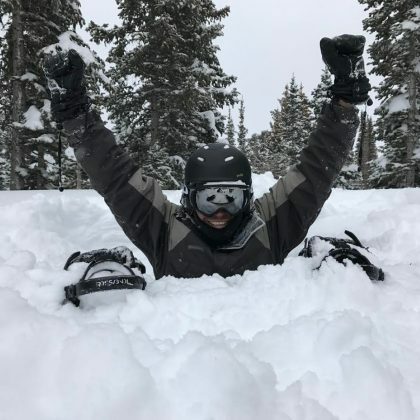 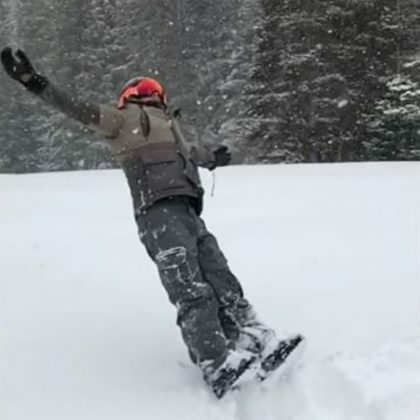 Derek Hough﻿ was checked in with Red Pine Adventures in January 2017 and said he “Enjoyed the fresh powder this morning one last time before heading back to La La Land. 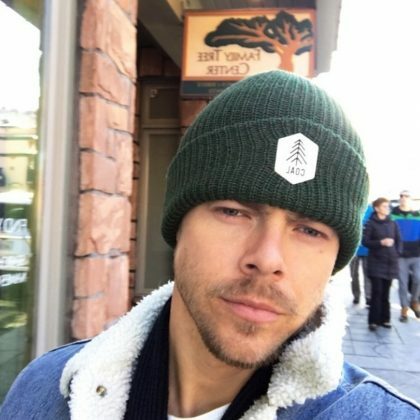 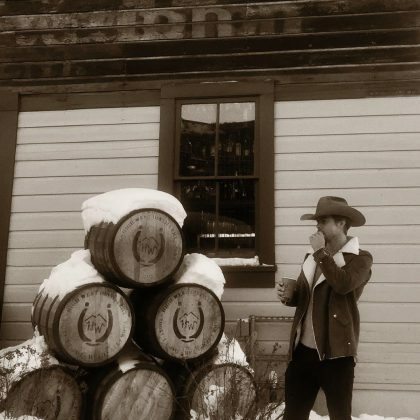 Derek Hough stopped to snap a selfie outside Park City Family Tree Center on New Year’s Day in January 2017. 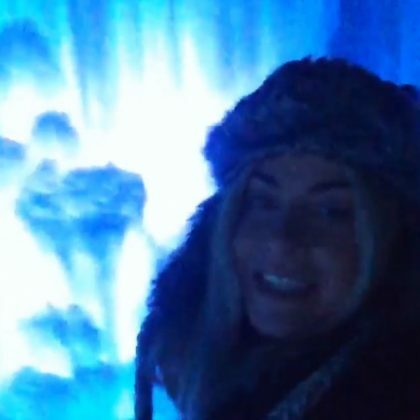 Julianne Hough﻿ referenced ﻿Frozen﻿’s Elsa when she and ﻿Derek Hough﻿ visited the seasonal Ice Castles attraction in December 2016. 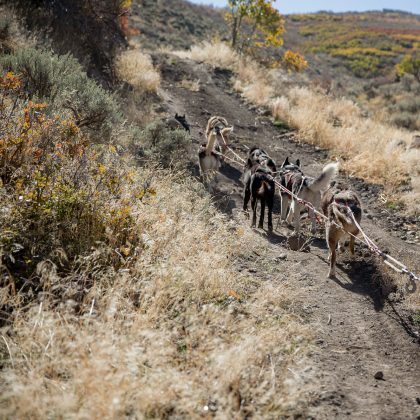 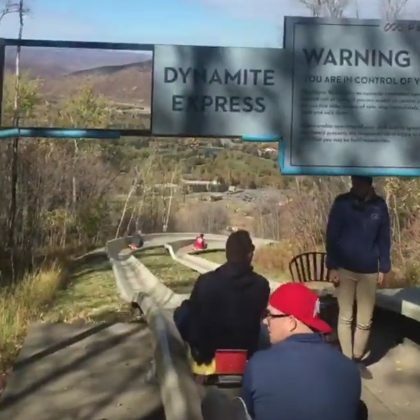 Elizabeth Banks﻿ said, “Here I go,” as she went down the Dynamite Express slide run at Park City Alpine Slide in October 2016. 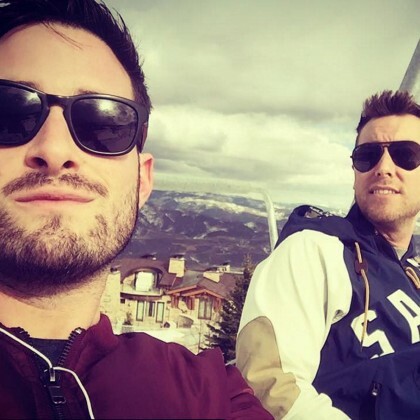 Lance Bass﻿ and ﻿Michael Turchin﻿ were “Just a couple of ski [bunnies]” when they were at The St. Regis Deer Valley in March 2016. 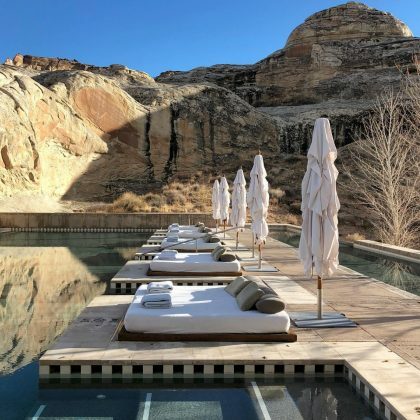 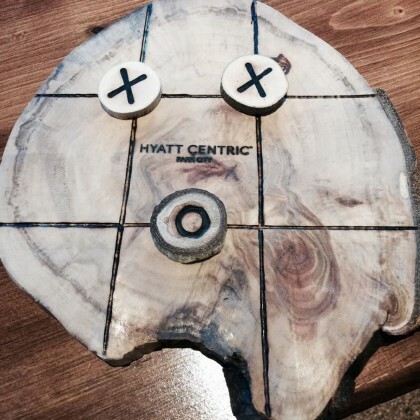 Jeremy Renner﻿ was experiencing “#elevation #fatigue” in March 2016 so he called it a night and rested his head at the Hyatt Centric Park City. 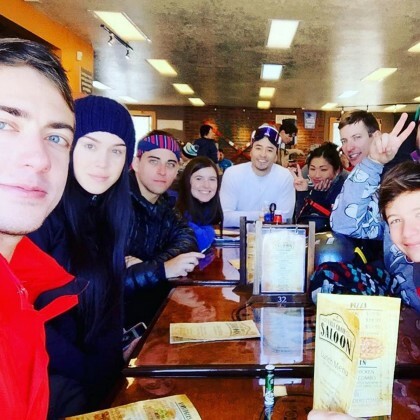 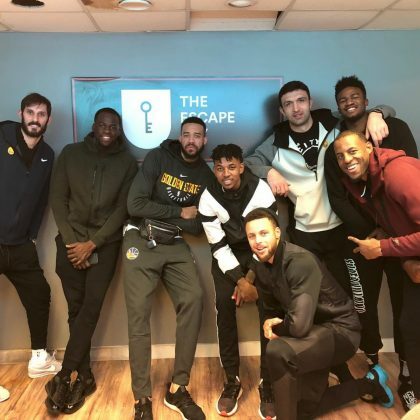 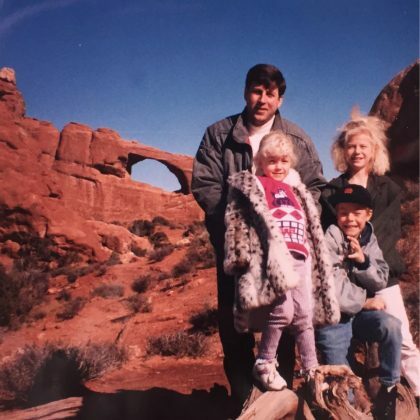 During a holiday weekend away at Brian Head Resort in February 2016, Kevin McHale had a “Family lunch on Valentine’s” Day at the resort’s Last Chair Saloon. 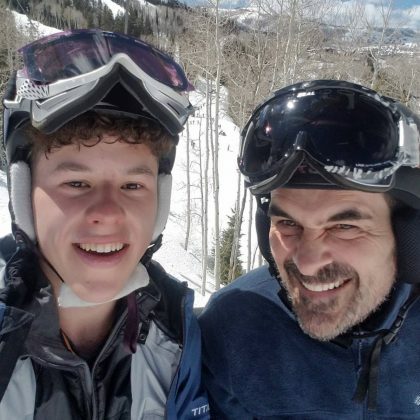 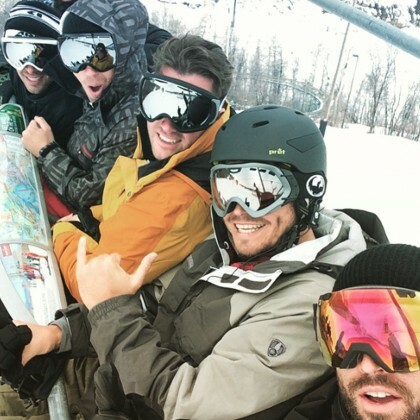 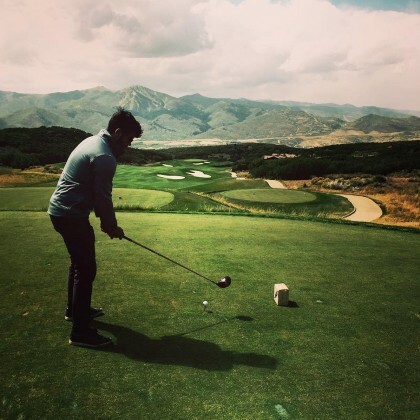 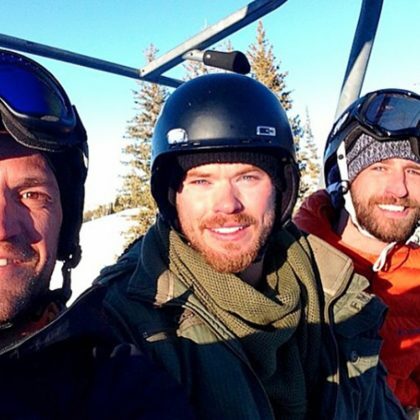 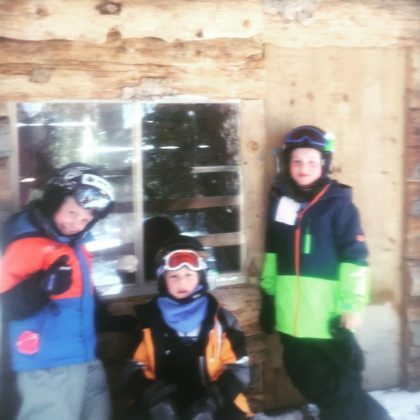 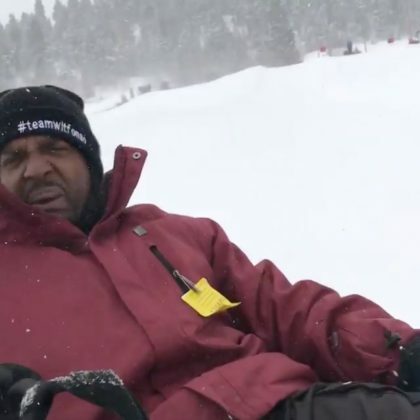 Brody Jenner﻿ and his boys had a “Great day on the mountain” at Sundance Mountain Resort in January 2016. 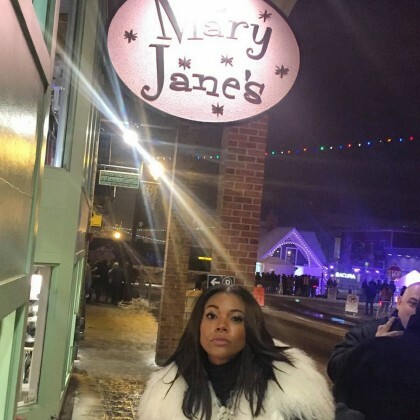 Being Mary Jane star Gabrielle Union posed for an apropos pic beneath the Mary Jane’s store sign while in town for the Sundance Film Festival in January 2016. 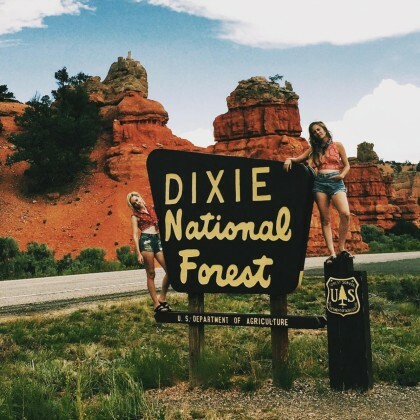 High School Musical stars Monique Coleman and Kaycee Stroh checked up on Sharpay’s double-wide pink locker at the real East High School during the 10-year anniversary celebration of the series. 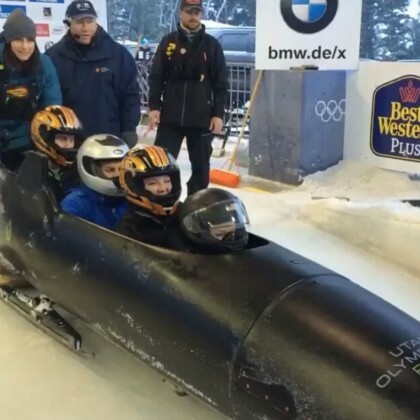 Katherine Heigl “survived the bobsled run” at Utah Olympic Park in January 2016 but said she “was not expecting the g-force” and that she was “Aching all over” after. 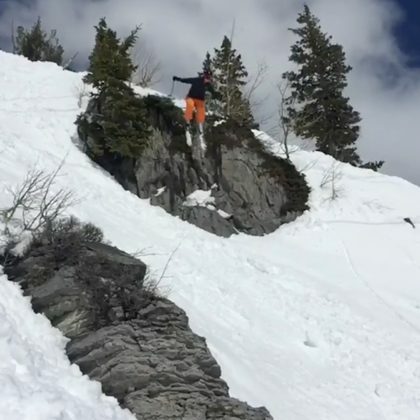 In October 2015, Kevin McHale was “Waaaaay up. 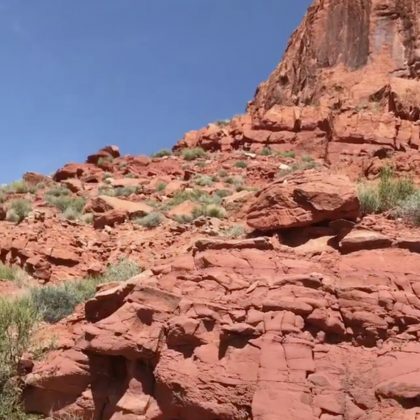 8k ft” at Bryce Canyon National Park and compared the cool terrain to Mars. 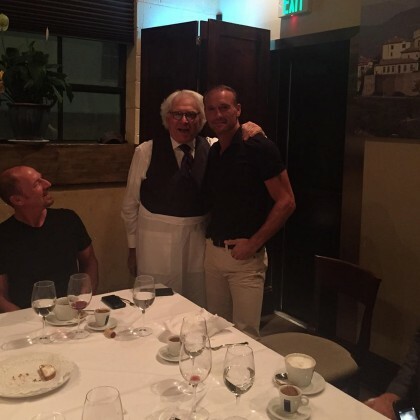 Tim McGraw enjoyed a “Great dinner with the band” at Valter’s Osteria in September 2015. 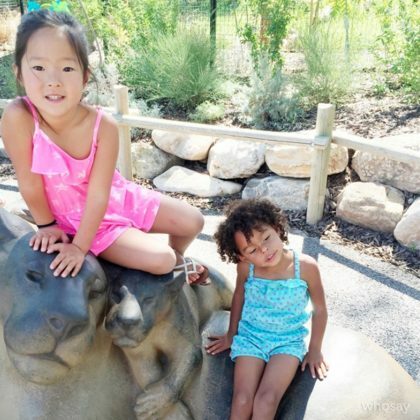 Katherine Heigl﻿ and her “little ladies” were “rocking the SLC Zoo” — the Hogle Zoo — in July 2015. 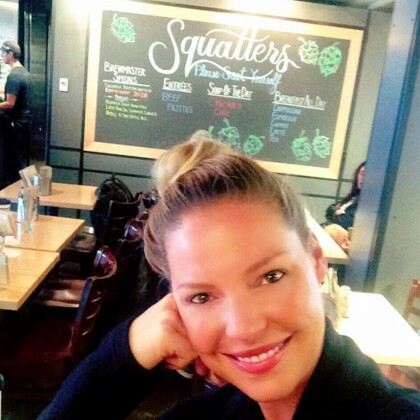 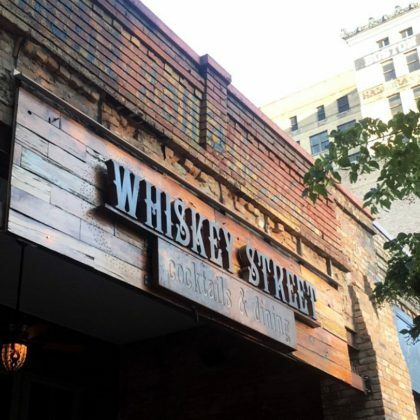 After “grabbing lunch and wine” at Squatters Pub Brewery SLC Airport in June 2015, Katherine Heigl was “Back at the SLC airport Squatters” in July 2015. 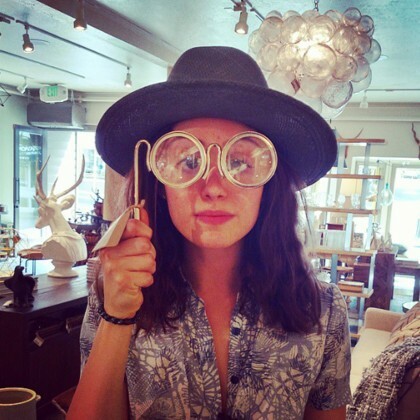 Emmy Rossum shared a throwback photo in June 2015 of a spectacle-shaped accessory she checked out at Root’d. 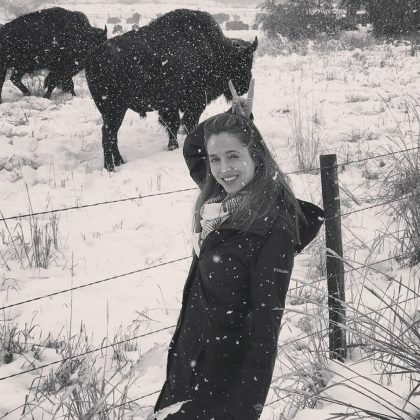 Emmy Rossum posted a throwback photo of her “happy day . 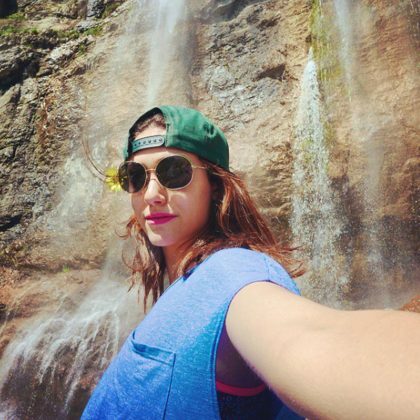 . . at Stewart Falls” in June 2015. 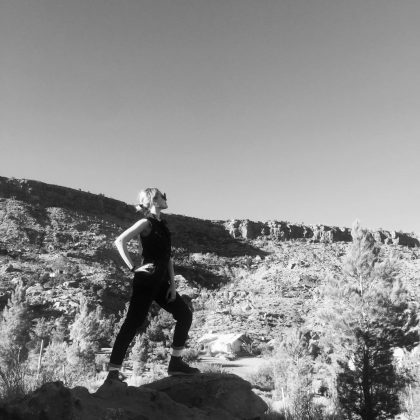 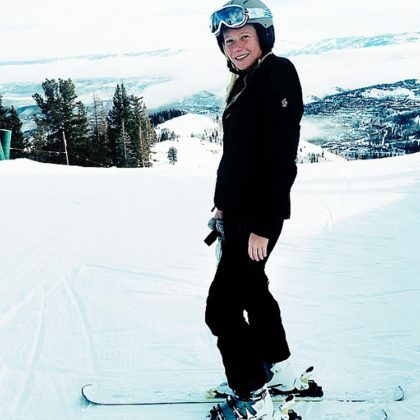 Gwyneth Paltrow called out the Montage Deer Valley during a ski trip to the area in February 2015. 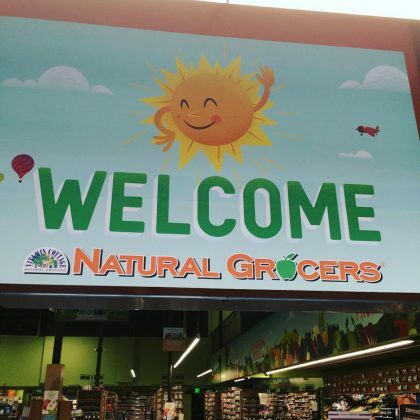 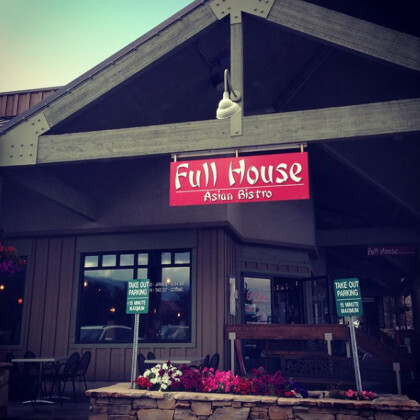 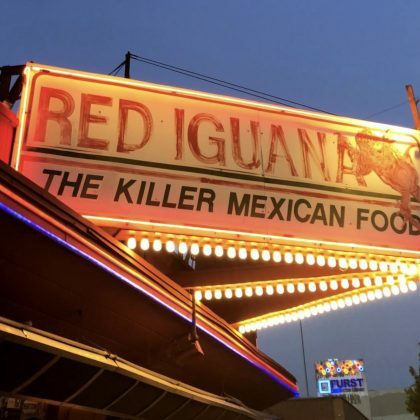 Full House alum Candace Cameron Bure asked, “Should I eat here for dinner?” when she was in town in August 2014. 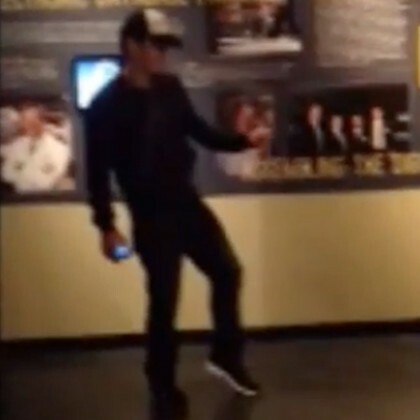 James Franco captioned an action shot of him in the museum with “breaking’ it down . 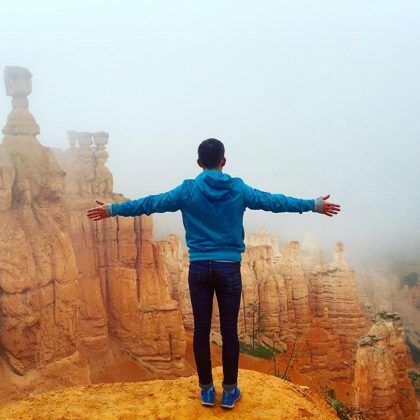 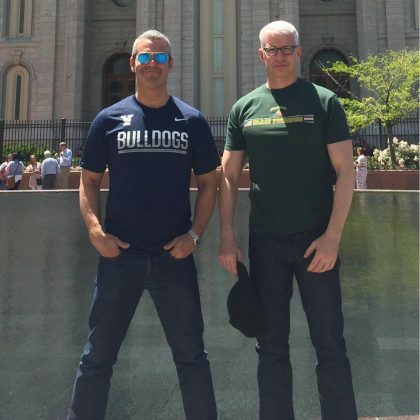 . . tiptoeing in my Jordans” during an August 2014 visit.